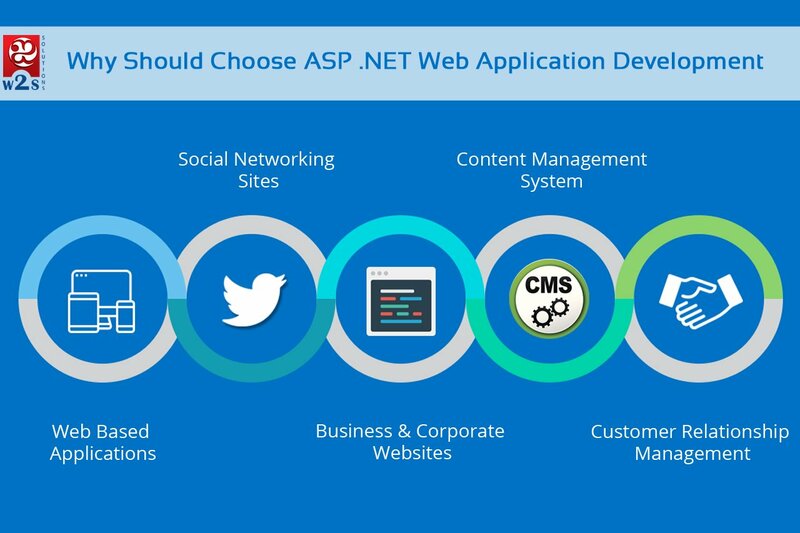 Compelling .NET Applications can be developed for any Enterprises and SME’s. If a business runs major of its components in Windows Server, It is very easy to develop .NET applications in their platform. It could be a migration app from traditional software to latest versions, or new development or revamp an existing business to a modernized one. It’s possible with Microsoft.NET platforms with choosing the correct package and architecture. MVC ASP.NET is one the successful package in the recent past and It helps to build an application in rapid phase. As It’s running in windows server, It offers security, easily scalable and robust applications. Recent Ransom attacks had happened due to older Windows version and it is recommended to upgrade your QA and Production Windows Operating System for the smooth business process. Firewall installation, Security upgrades; Patch fixes are mandatory for managing an ASP.NET application in production environment. We have come up with the list of good things that why you should build your application in ASP.NET and here is an Infographic explanation. Looking forward to your thoughts. Great Post! It is Very informative and innovate points for .Net developers thanks for sharing.